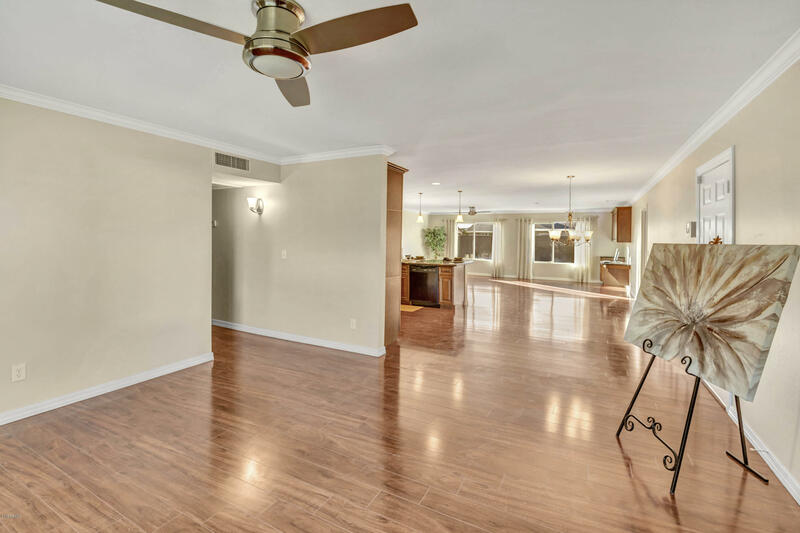 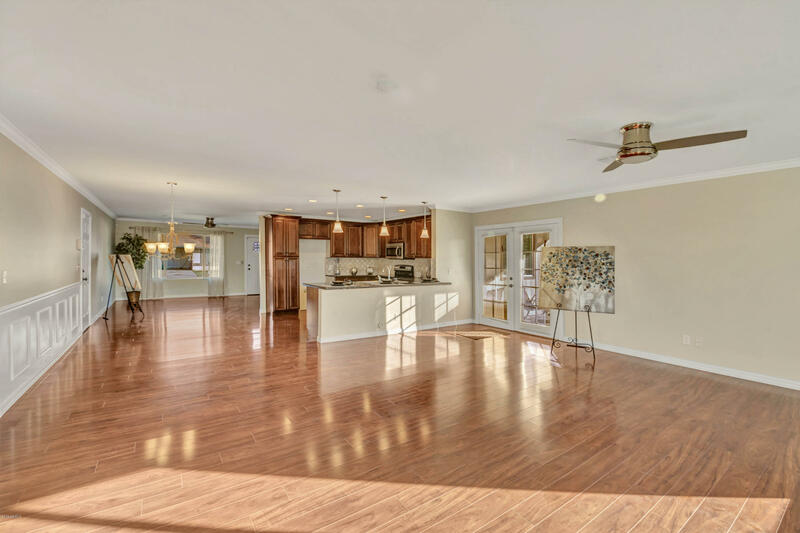 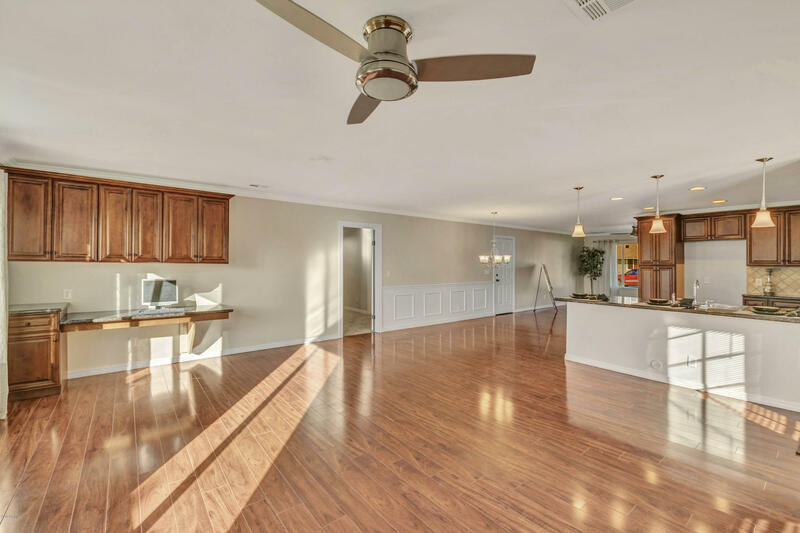 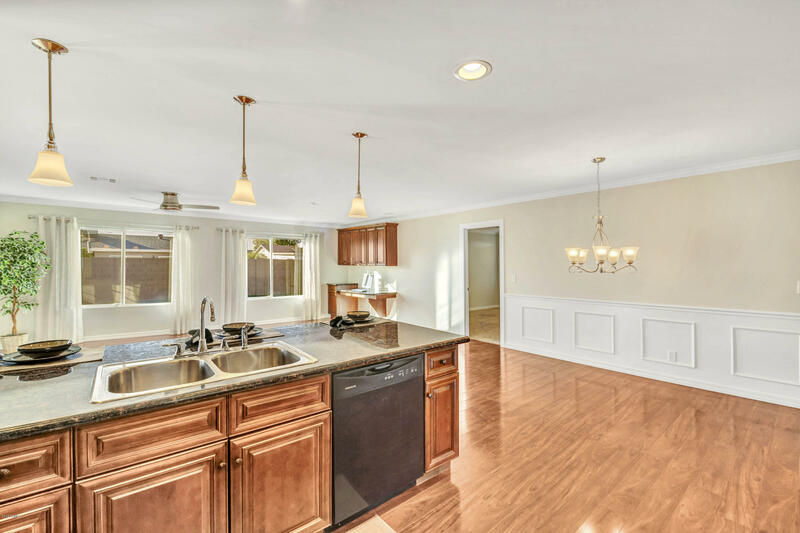 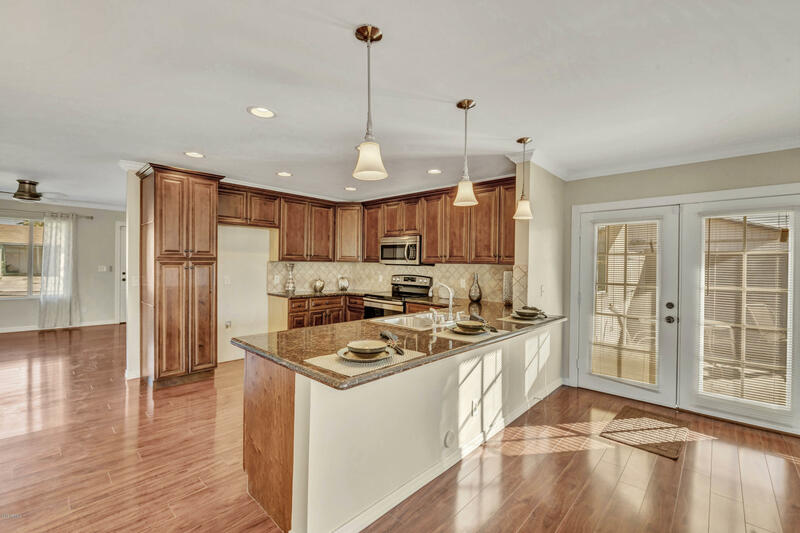 Beautifully Remodeled Inside and Out! 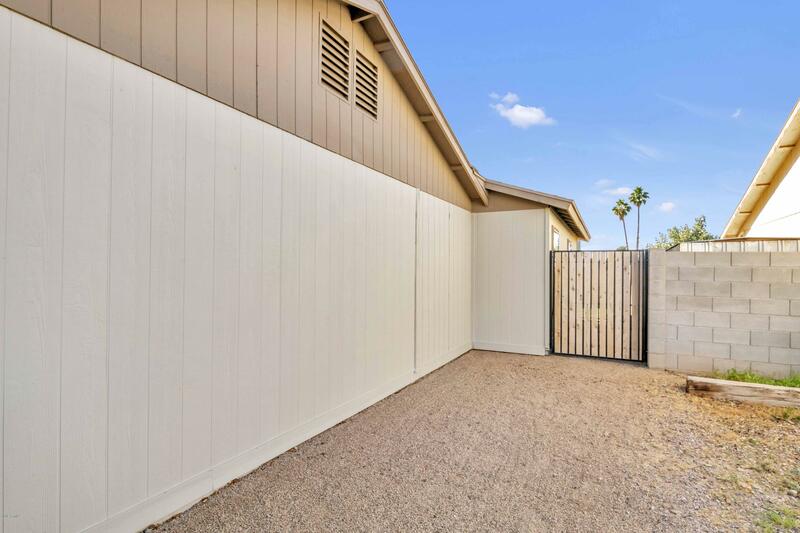 Fabulous Curb Appeal with an RV gate and NO HOA! 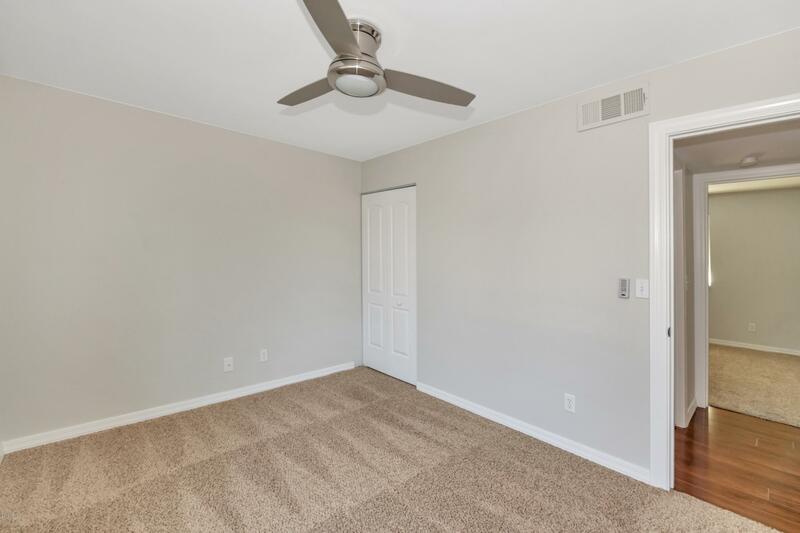 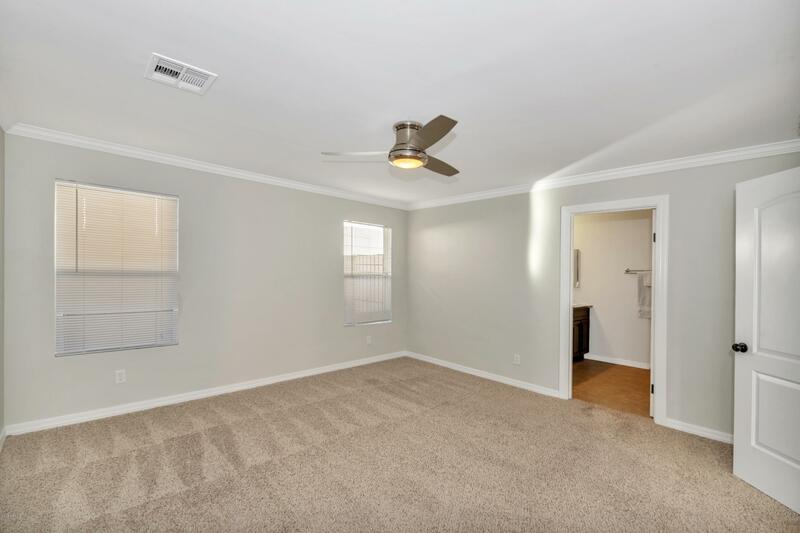 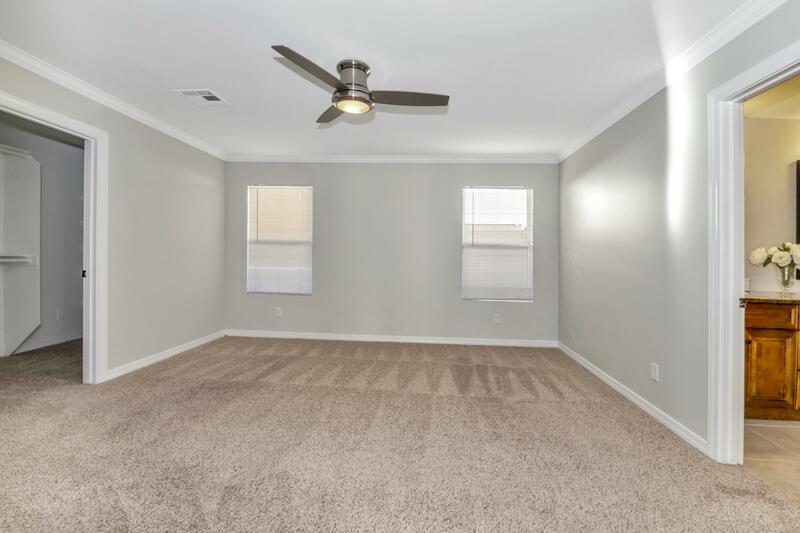 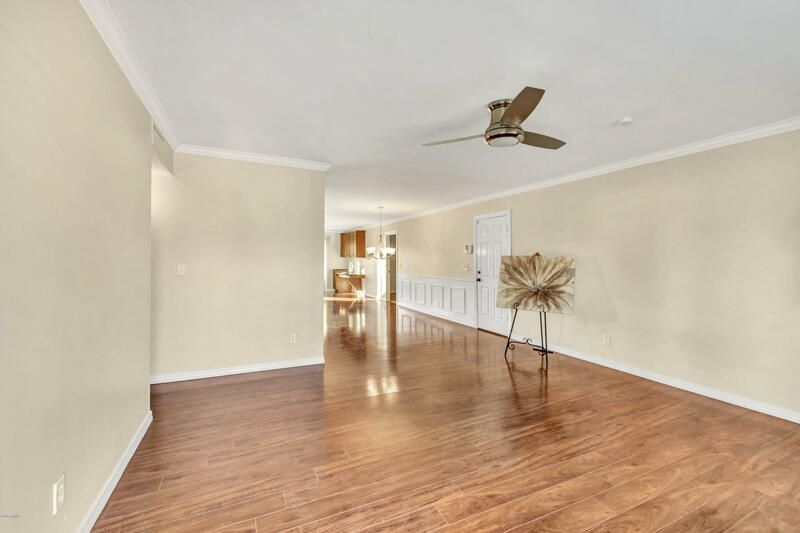 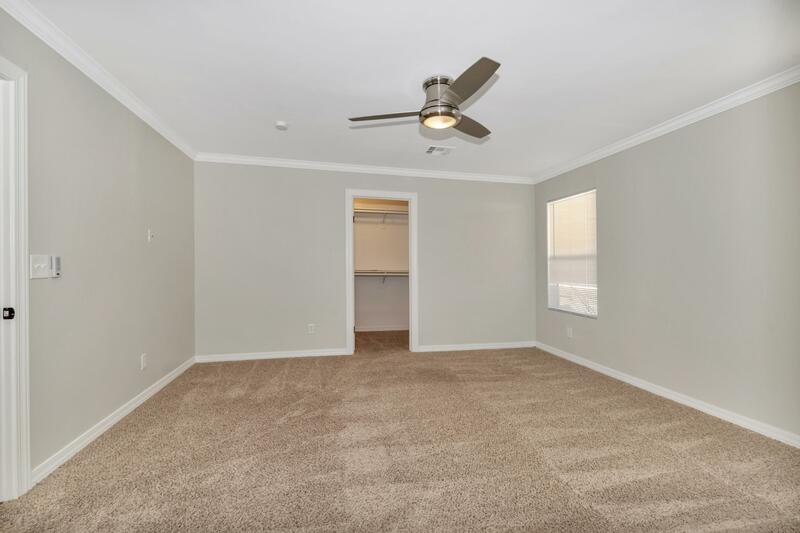 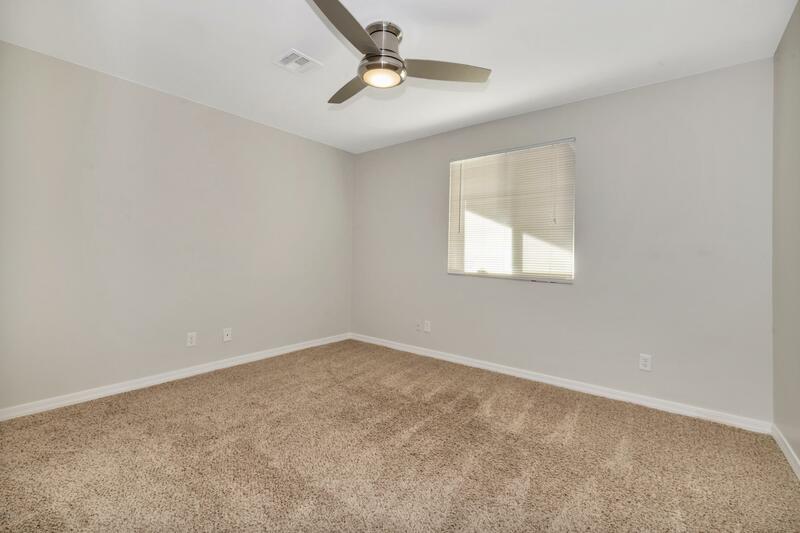 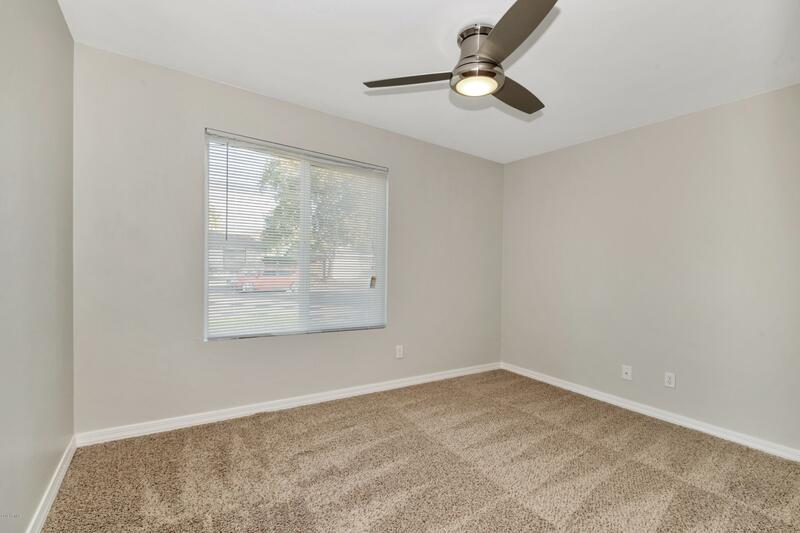 Enter into the home and be amazed by the high ceilings with crown molding, newer windows throughout and PERMITTED addition that gives you room to live and roam!! 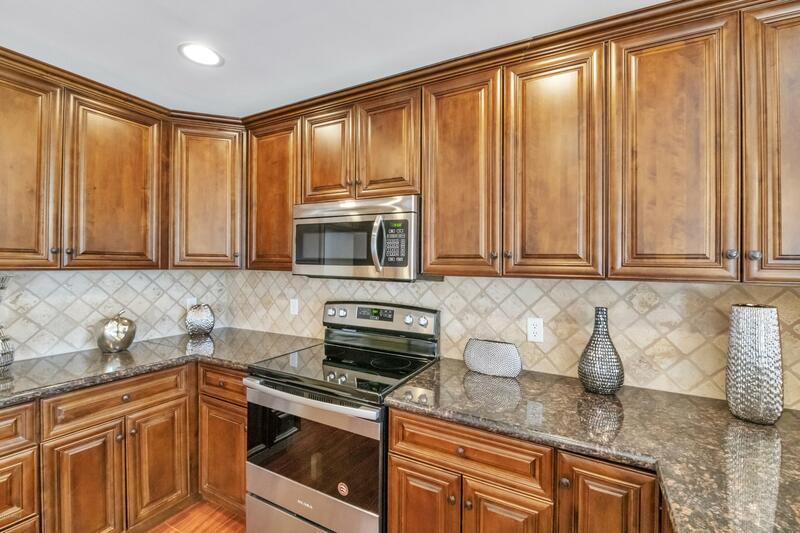 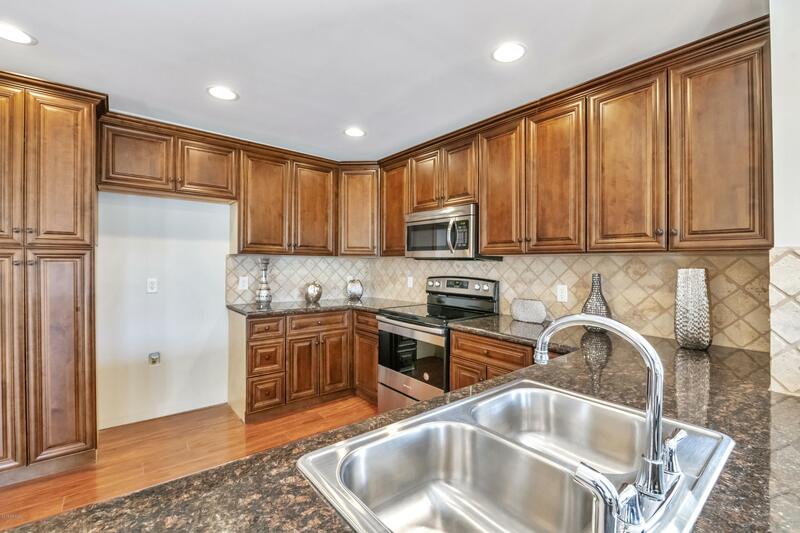 The kitchen has been updated with beautiful cabinetry, stainless appliances and tons of granite counters with a breakfast bar. 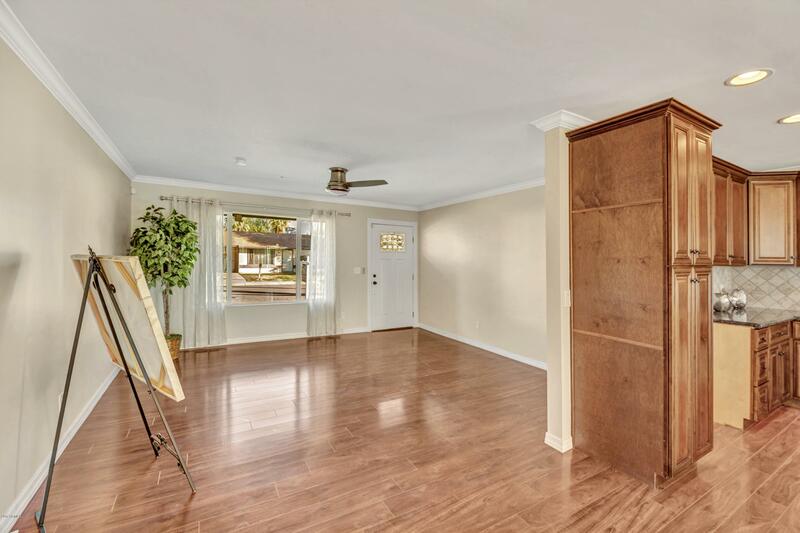 Rich wood-like laminate adorns much of the flooring. 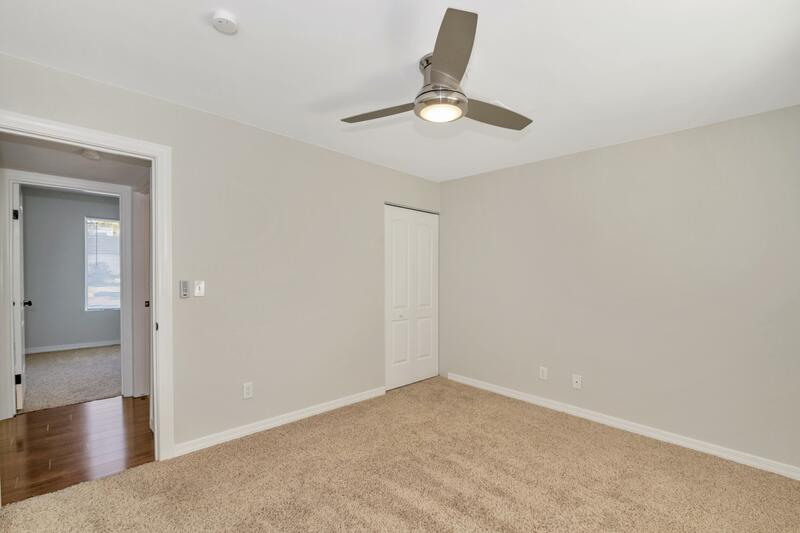 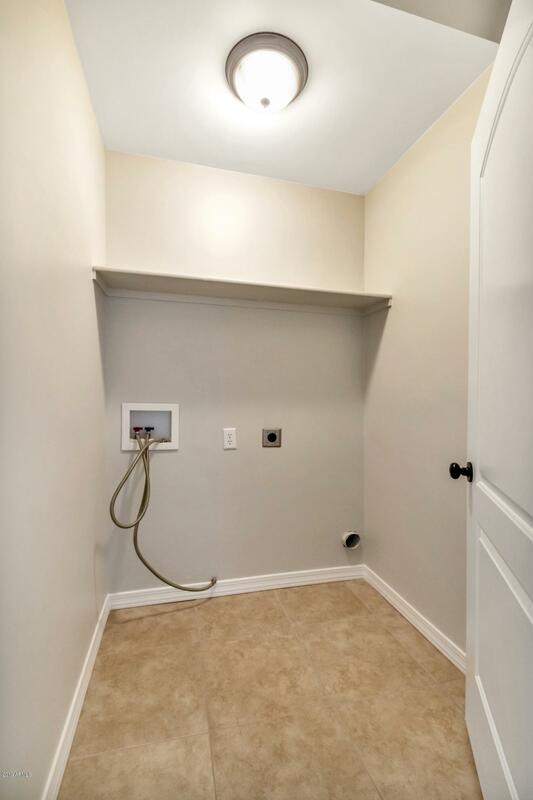 The master is split from the other bedrooms for ultimate privacy and includes a large walk in closet and updated bathroom . 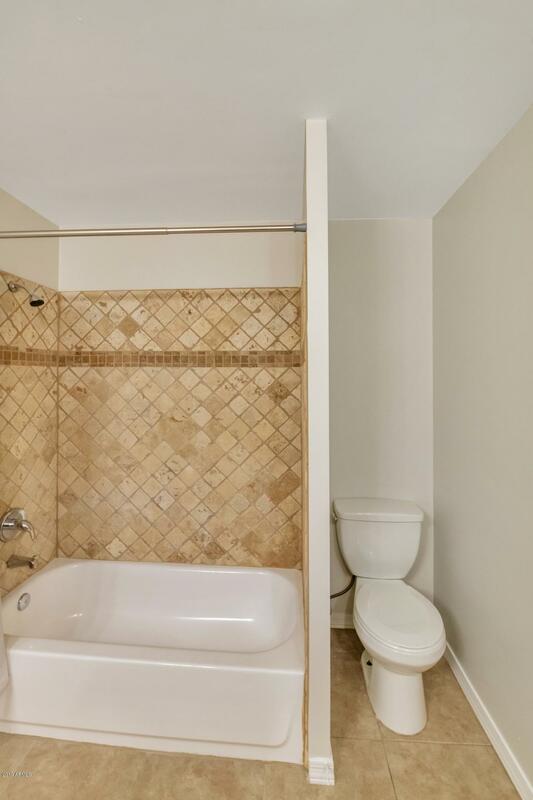 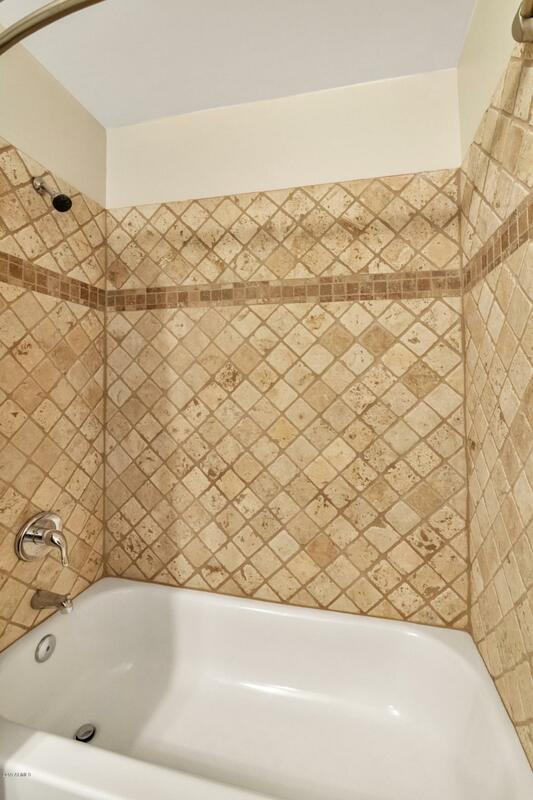 The two secondary bedrooms are large and share an updated guest bathroom. 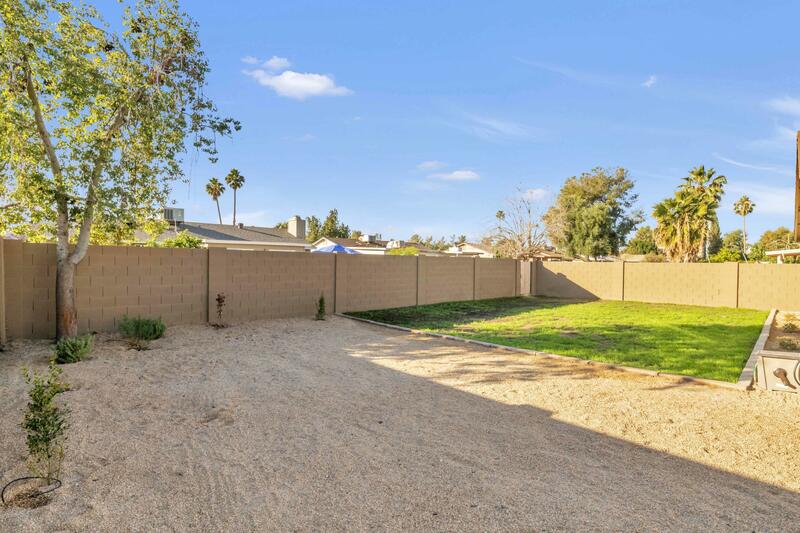 You will love the huge back yard with a grassy play area. 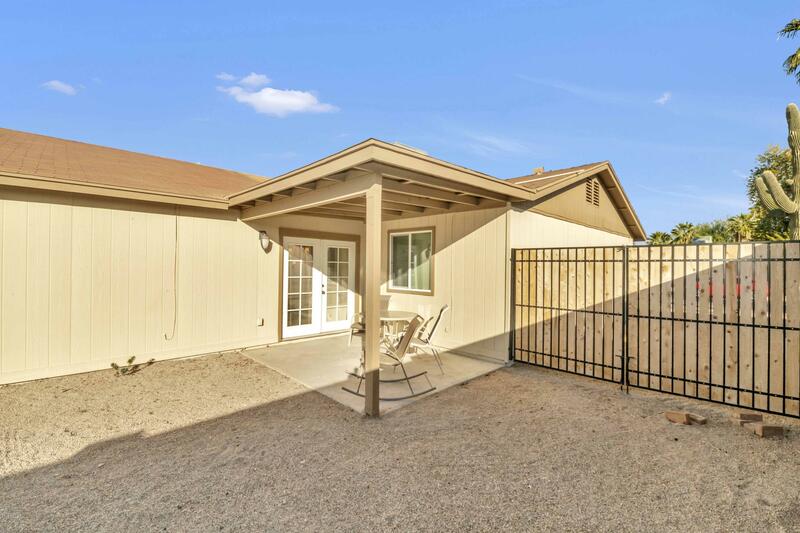 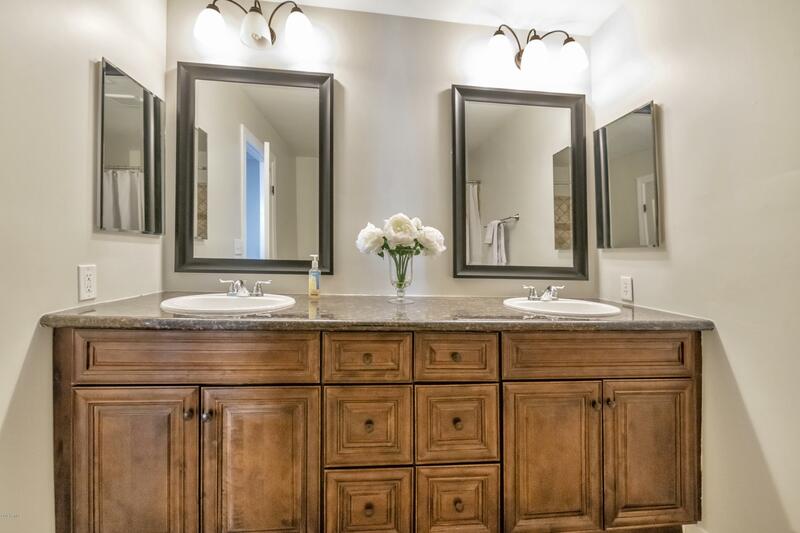 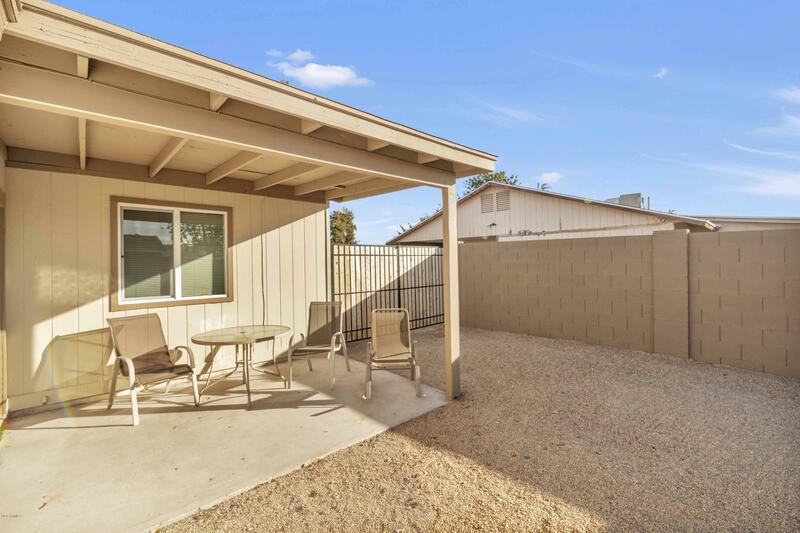 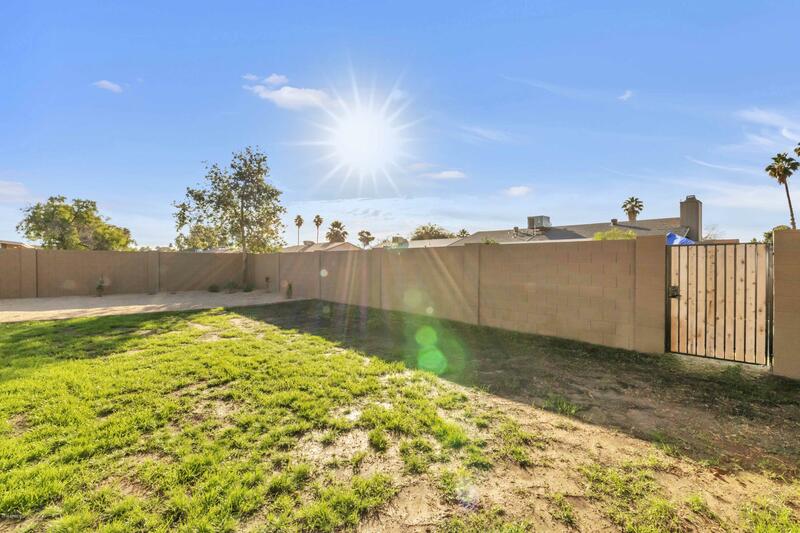 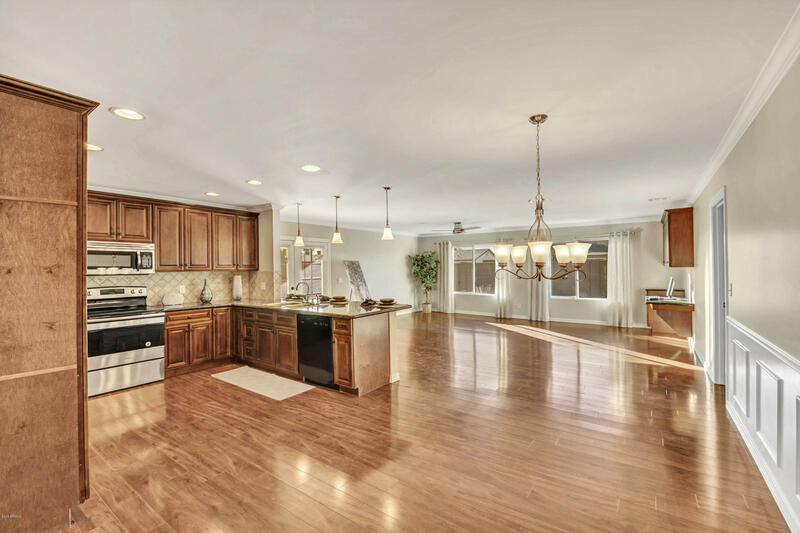 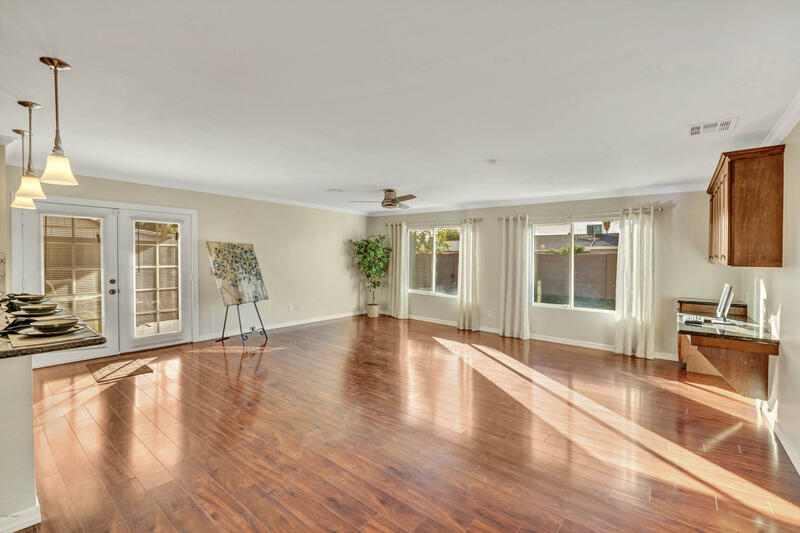 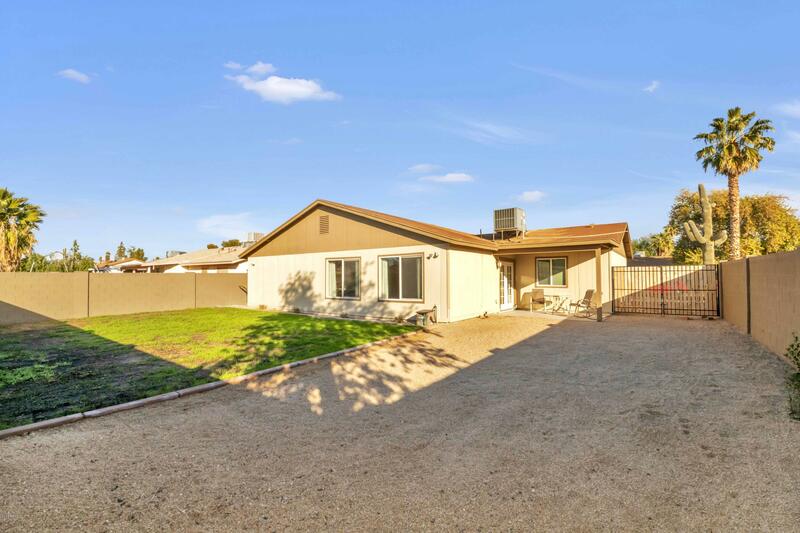 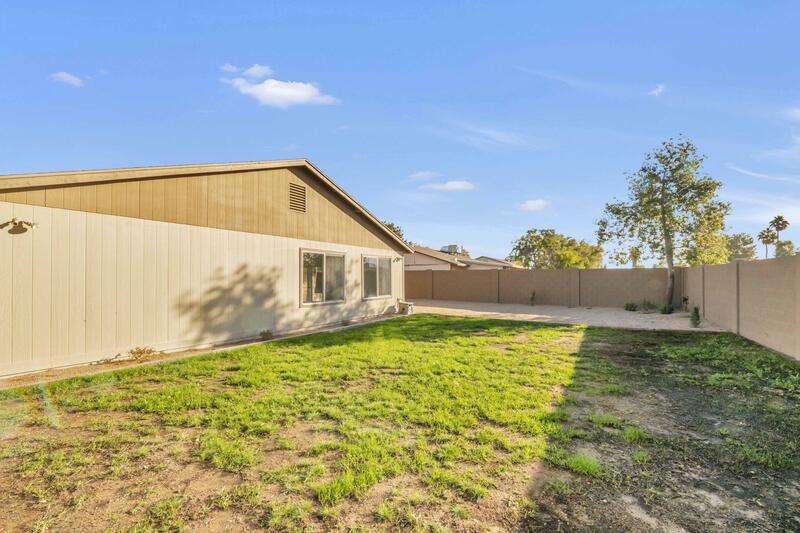 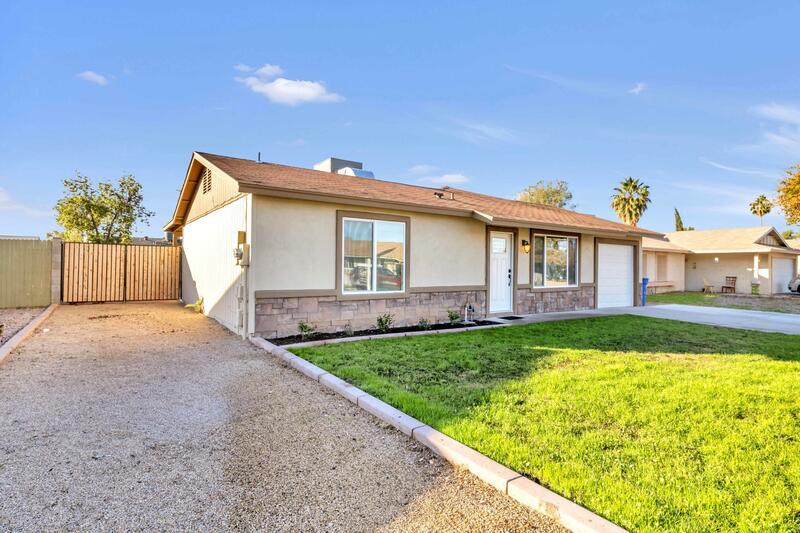 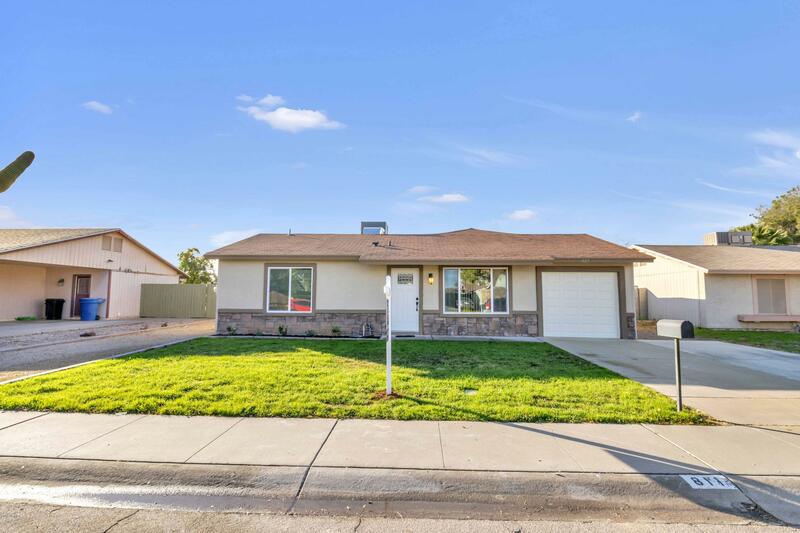 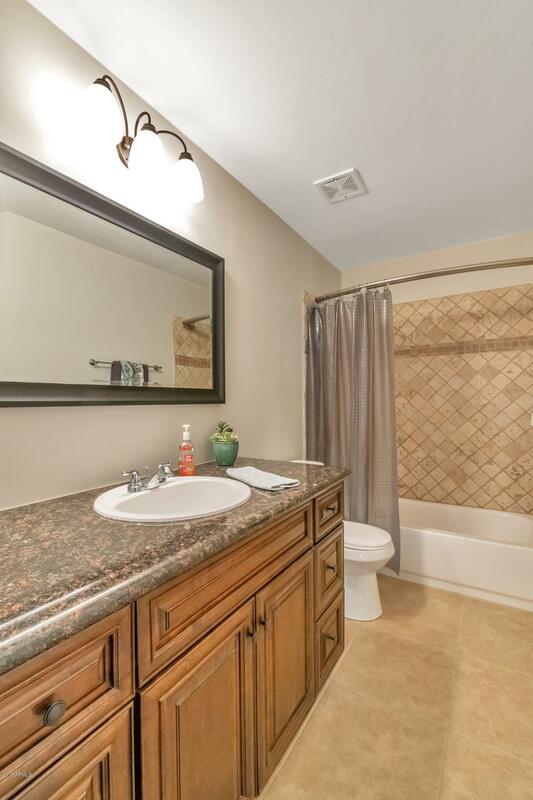 This home is in a great central location close to dining, shopping and freeways.